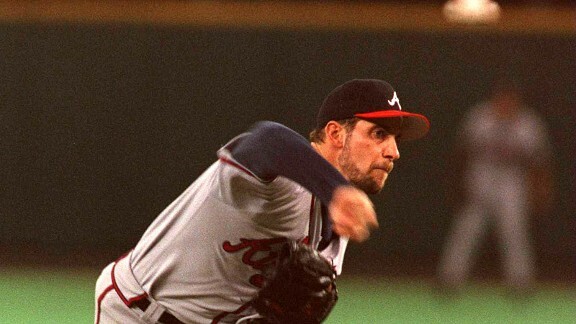 The only pitcher in history to have at least 200 wins (213) and 150 saves (154), Smoltz had 200 or more strikeouts in five seasons and finished his 21-year career with a 3.33 ERA. Was an eight-time All-Star, and in his own words described how great a competitor he was: "I take the mound with the focus that we can't lose. I've had that feeling for a long time."